Our customers asked us: ‘why can’t we buy drop cap pendants separately from your shades?’ Why not indeed. Well, now you can. In brass, chrome, copper and black. With one of these, you’ve got the freedom to fit the shade of your choice with the drop cap of your choice. No more going along with the manufacturer’s design – it’s totally your call now. As well as more choice, you can make quite a saving, too. 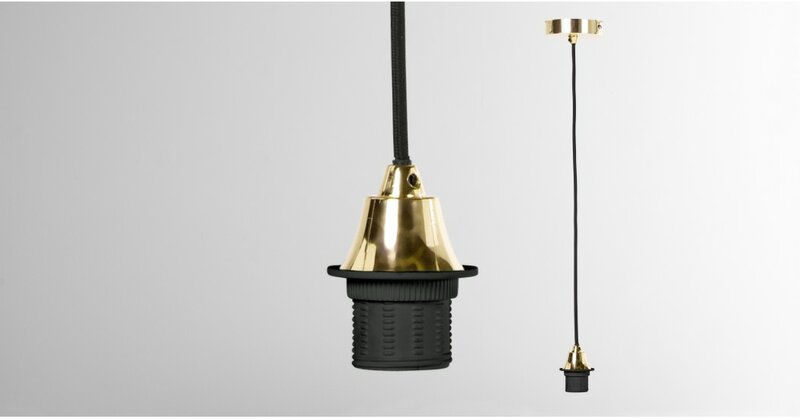 These are much more affordable than the separate drop cap pendants you get on the high street.